Specialized in acoustic measuring methods and equipment. The SonoCat measures sound absorption, sound intensity/power and sound transmission of any material on site. A fabless semiconductor company. Its technological innovations enable ultra energy-efficient programmable chips for both mobile/portable consumer products and high-end products. Encapsons Sono-Coat is an echogenic coating, which is used to make a device more visible in a patient under ultrasound. Global supplier of industrial deposition equipment based on laser deposition. Its system can deposit several kinds of material for OLED and piezoelectric material. Phoenix Software provides a unique mask layout, process flow design and simulation environment for the micro and nano technology marketplace. Customers worldwide benefit from PhoeniX Softwares’ solutions and services. The Twente Technology Fund is an independent venture capital fund aiming to capitalize on new technological developments. The Fund focuses on seed and early stage companies. The Twente Technology Fund is an independent venture capital fund aiming to capitalize on new technological developments. 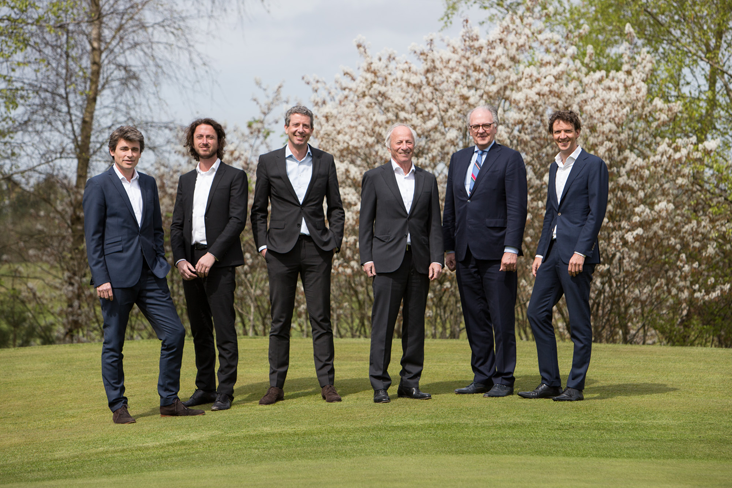 It provides investment capital to fund high tech entrepreneurial activity in Twente region in general and at the University of Twente in particular. The Fund is a specialist fund, targeting companies that are developing commercially promising products and technologies in attractive sectors like Clean Technology, Nanotechnology, ICT and Biomedical Technology. The Fund focuses on seed and early stage companies, but also on pre-seed commercially viable academic projects.